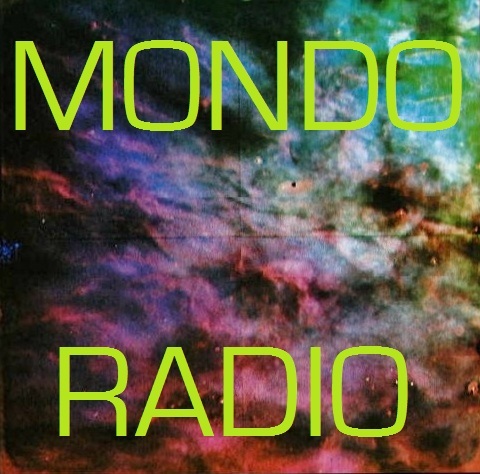 Here's the playlist for this week's special April Fools' Day edition of Mondo Radio, which you can download or stream here. This episode: "I Pity the Fool", featuring songs about pitiable fools of all sorts. If you dig it, remember to also follow the show on Facebook, Tumblr and Twitter! The Last - A Fool Like You - L.A. Explosion!